Your next integration project can be a huge success. 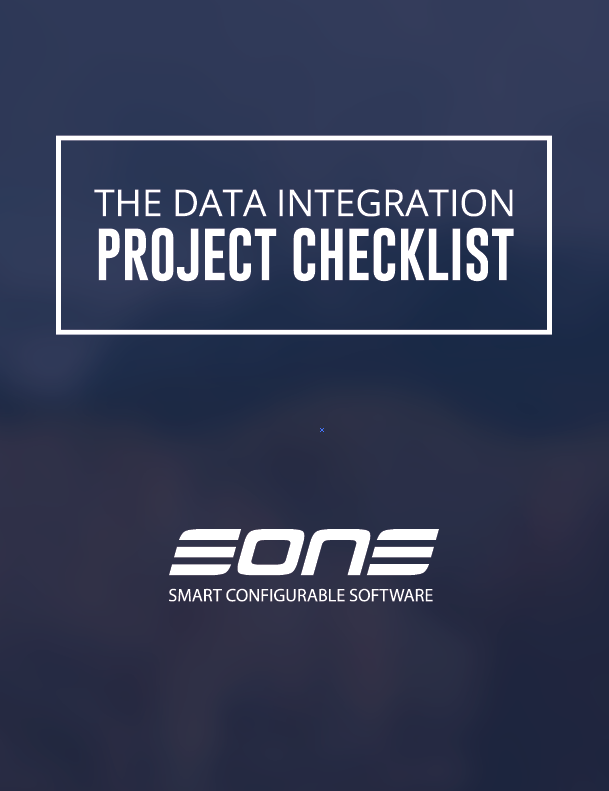 Utilize our recommended integration project checklist to ensure you don’t miss a step in the process. Complete the form and enjoy your free copy.